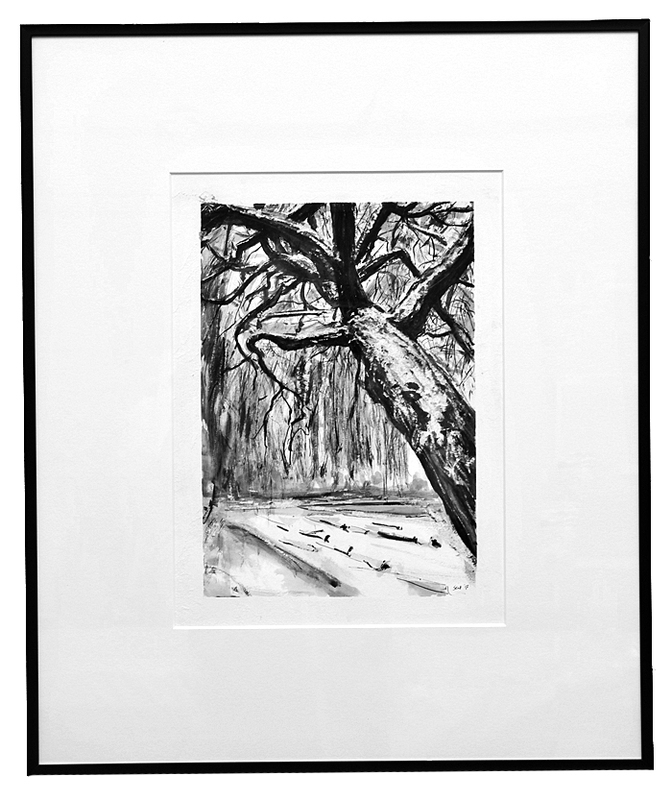 Snowy Willow matted and framed. I really like this one. Strength in that tree. 🙂 hopefully, you are keeping this Beauty!